You made it! 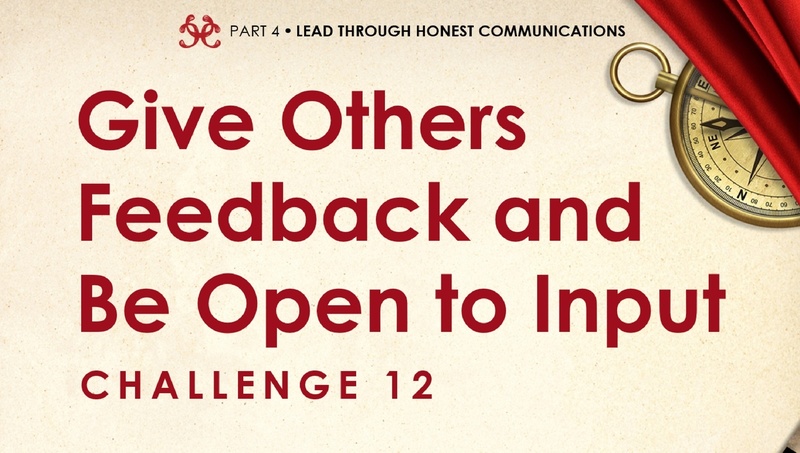 From the last Challenge – Give Others Feedback and Be Open to Input – how did your employees respond to your feedback? Were you open to their feedback as well? Effective feedback is a powerful learning experience for everyone involved. When done well, it can only move us forward. Your final Challenge awaits. 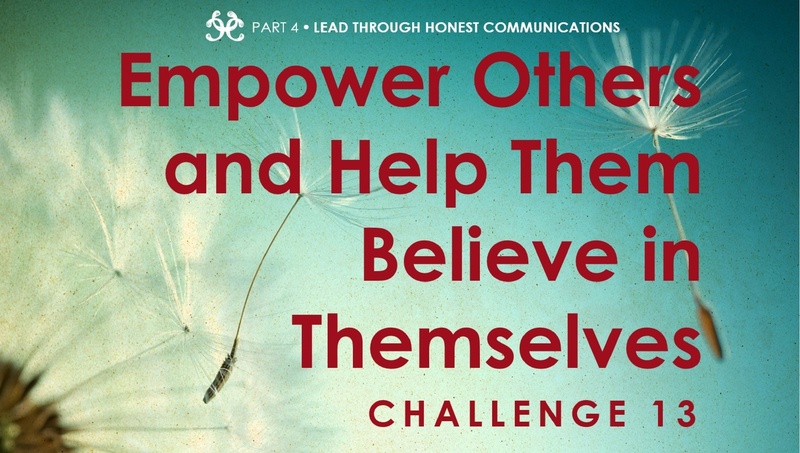 Empowering others is one of the greatest gifts you can give your employees as a leader. It fosters innovation, increases employee engagement, and is essential to any progressive organization’s long-term success. You’re doing great, keep it up! What did you learn from the last Challenge? It should have been very helpful for you. It’s a great exercise to practice on a regular basis. You will notice over time how much easier it gets with continual improvements in your communication that lead to meaningful, productive outcomes. This is the second to last Challenge. We can see the finish line; we’re on the home stretch. Continuing with the focus on Leading Through Honest Communication, giving feedback is something many leaders I’ve spoken with admit they’re failing at. Specific feedback should be a standard part of meetings and discussions to be effective. A cheers is in order! You’ve completed the 3rd part of the Courageous Communicator Quest journey. What did you learn about your employees that you didn’t know before? Did you gain any new perspectives? You’ve come so far. 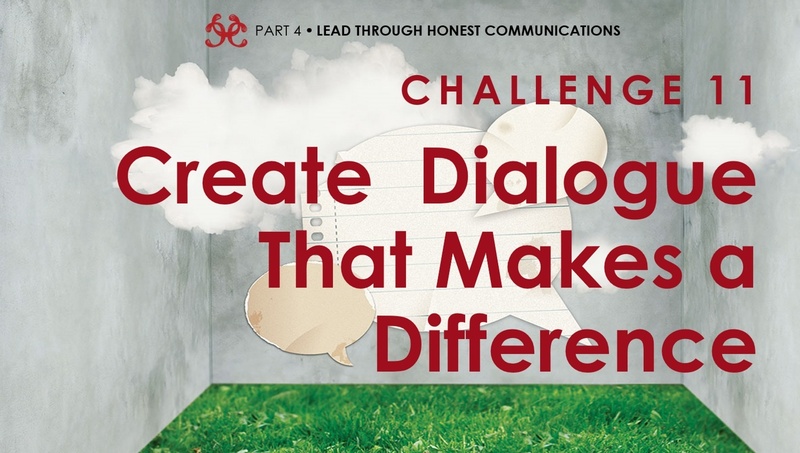 You’ve made it to the final leg of the challenge: Leading Through Honest Communication. This will be the hardest yet. Why? Because now you must combine all of the things you have learned in the previous three parts, and actively put them to use in your daily interactions with employees. Where past challenges asked you to look within, to understand your situation, and to work toward an understanding of others, now you’ll need to directly connect with others to inspire them to action and help achieve your vision. You’re so close. 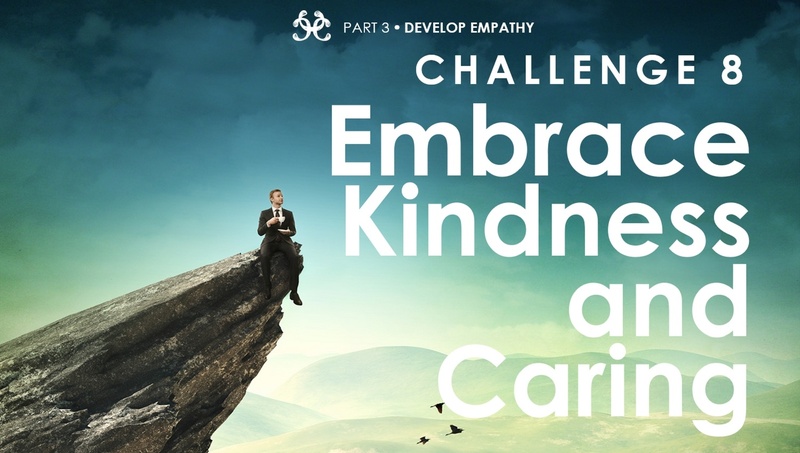 During last week’s Challenge, did you notice the impact emotionally connecting with purpose had on your employees? How did they respond? Tapping into people’s emotions allows us to command an audience’s attention and helps drive your organization’s strategy forward. This is one of my favorite challenges. To get work done through others, you’ll need to develop an understanding of how others think and why they think the way they do. The Courageous Communicator knows that empathy, or the ability to put oneself in someone else’s shoes and see the world from their perspective (which is not to say that you have to agree with or condone their thoughts and actions) is an essential component of great leadership. How did your employees respond to you during last week’s Challenge? Inquisitive looks? Big smiles? It’s important to continue to keep those words and phrases as a part of your regularly used vocabulary, whether they’re new to you or not. The path of great leadership is a continuous one, not a one-time event. 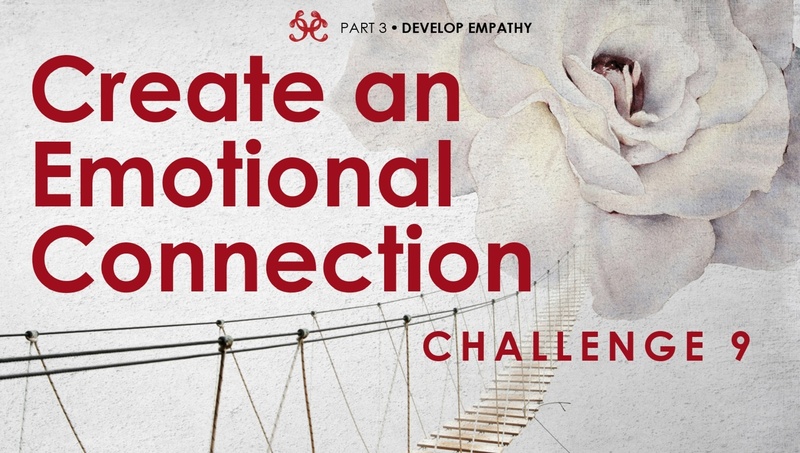 In this Challenge, you’ll see how emotionally connecting your employees to business goals is an integral part to communicating effectively. What we feel impacts what we do and goes a long way because it’s more memorable and motivating to the listener. Congratulations! You’ve made it to the halfway point and completed the first two parts in the Courageous Communicator Quest journey. You’ve made a lot of headway and that’s something to be proud of; nonetheless we’ve still got plenty to do. 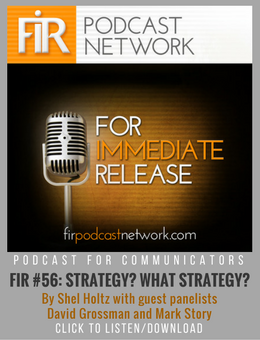 From the last Challenge, do you feel that your planned communications were more thoughtful and purposeful? Did it help you achieve more of the outcomes you want to see? Welcome back! 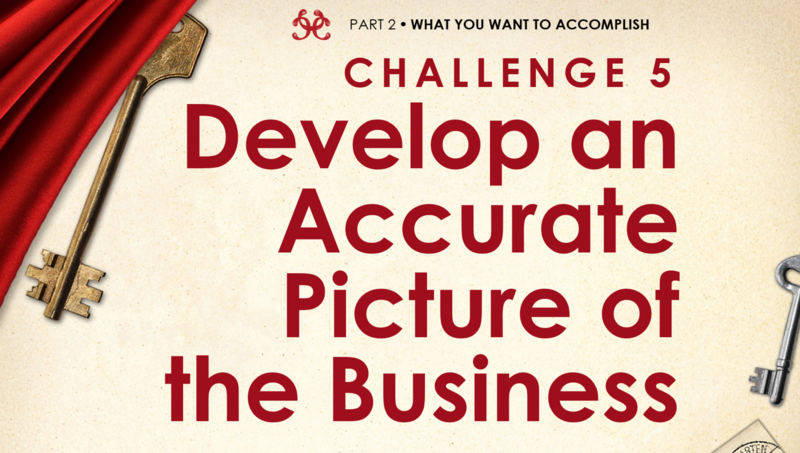 After completing the last Challenge, how do you feel getting your vision down onto paper? This will serve as a strategic framework for which all leaders and employees operate. Cheers to your progress so far! What did you learn about your organization or division from the last Challenge that you didn’t know before? Any intriguing feedback? I expect you unearthed some great, actionable items, or at least some stepping off points. 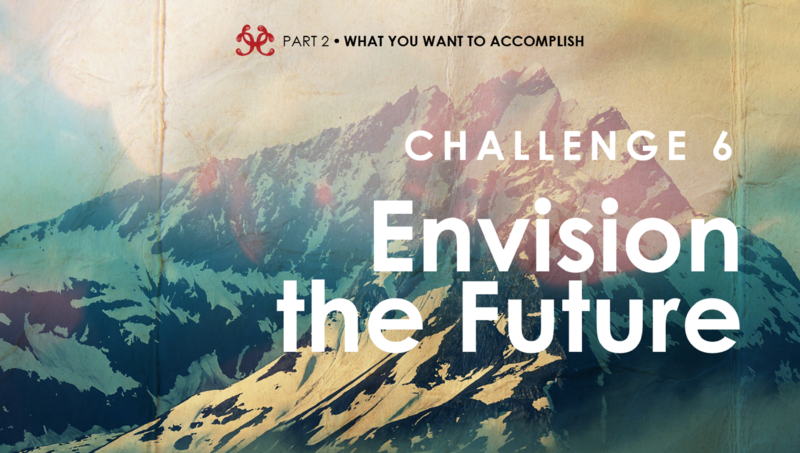 This next Challenge is Envisioning the Future. You might have the most compelling vision for your organization, yet if you can’t get it out of your head and get others to see it and believe in it, it might as well not even exist. Congratulations! You’ve completed the first part of Courageous Communicator Quest that began with Knowing Yourself and owning who you are. Chances are, you stepped out of your comfort zone, and learned a lot about yourself. You are now ready for the second leg of your journey: What You Want to Accomplish. Start by asking yourself: What are your business goals? Big picture, where do you want to go? Do you have a vision for where you want to take your organization or division and what you hope to accomplish? Just as important, have you figured out how to explain all of it to others in a way that they can understand? Without context and planning, you’re venturing out to lead without the tools you need to succeed. Welcome back! How did sharing a personal story with your team or employee go in the last challenge? From experience, employees appreciate the human elements that come with integrating stories into communications about the business. It makes executives human and relatable. Because, employees want to know who you are before they will listen to what you have to say. 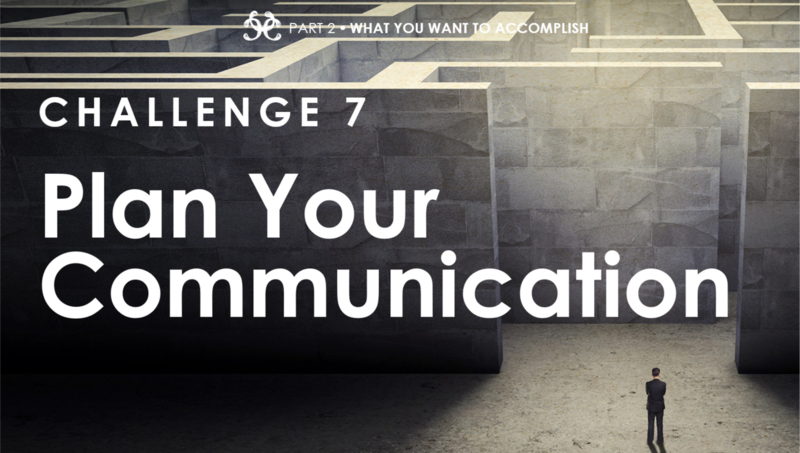 And now onto the 4th and last Challenge in the first leg of your journey—Knowing Yourself—to become a Courageous Communicator. 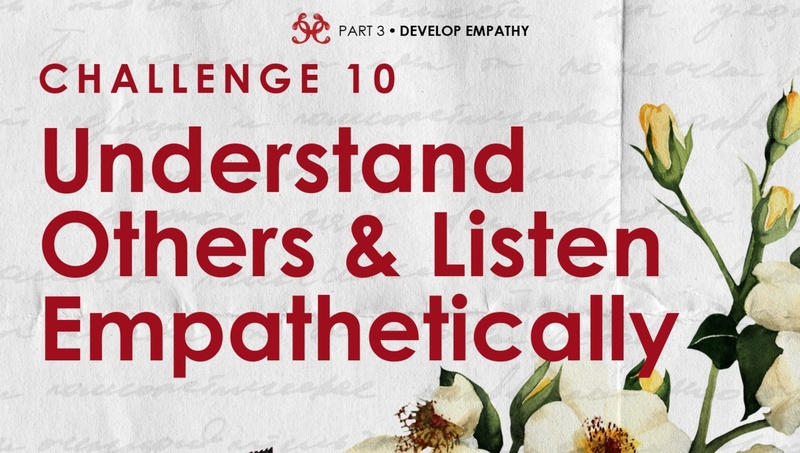 This Challenge focuses on the hidden strength behind the ability to say “I don’t know.” Effective leaders need to be honest, straightforward and timely in sharing what you know—even when there are open issues and/or there’s much that still hasn’t been decided.